Here is the second DIY antenna guide in the circular fashion. 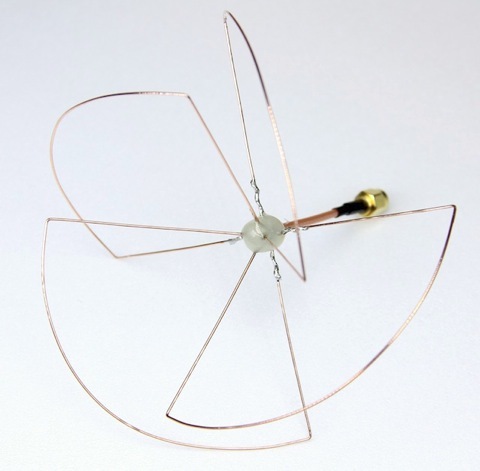 The Skew-Planar Wheel antenna is an excellent omnidirectional receiver antenna. Team this one up with a Cloverleaf and you’ll have an excellent omnidirectional circular polarized antenna setup that will reject multipath, give you a clearer signal and wont loose signal in a bank.